Why is My Air Conditioner Making Strange Noises? To ignore the problem is just asking for trouble!! Rattling noises coming from your AC unit, could be as simple as something has fell into the vents, such as leaves or sticks. Other items to look for would be loose bolts, screws, or fasteners. However, the sound could also be coming from the compressor. As the system begins to age, it may get louder and begin to make noises, which would be the first sign of a problem with it. Grinding noises typically come from the fan motor. This type of noise usually indicates that something might be going wrong with the fan motor, such as a worn bearing. 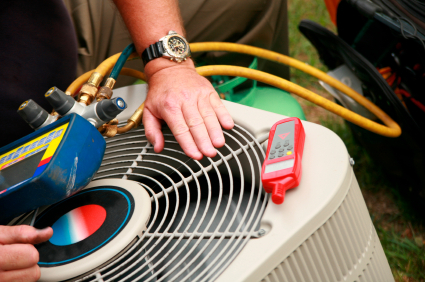 A hissing noise coming from the AC unit is often an indication of a refrigerant leak. 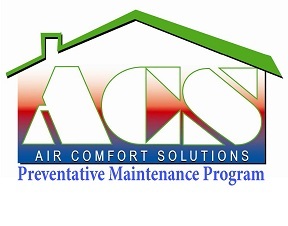 Some refrigerant leaks can be repaired and the system recharged to manufacturer specifications. This type of repair should only be handled by an HVAC professional. A humming noise in your system could be a result of a failing electrical part or component. Old condenser fan motors or bad electrical components (wiring, motors, capacitors, contactors, etc.) can put your system at risk from fire. 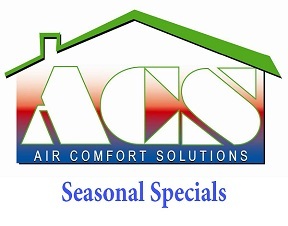 Air Comfort Solutions offers heating, cooling and HVAC services to get you back in your comfort zone. If you need emergency air conditioning or heating installation, repair or service for your heating or cooling system, count on us for prompt, affordable and honest service.